2019 will see a number of trends within mobile usability that could create ideal opportunities for ecommerce players to leap ahead their competitors in traffic & conversions. In this article we will be taking a look the central pillar of mobile usability: page load speed. A relatively well known method to enhance mobile page load speed is with the use of the Accelerated Mobile Pages (AMP). AMPs are essentially pages which are quick to load and easy to access, taking less than a second or so to show up on screen and give users the information they want and need almost immediately. Presenting an open-source library which can be used easily to create smooth, engaging and quick to load web pages, AMPs can slash page load times, reduce bounce rates and improve ecommerce conversion rates. Whilst AMPs are certainly a novel aspect of mobile ecommerce for some (eBay are well noted as an early adopter in e-comm), they have in fact been around for some time. Google has been focussing on AMPs since their integration into Google Search in 2016, with the multi-national brand highlighting and prioritising those sites which utilised AMPs on their mobile pages. Since then, AMPs have rapidly progressed and increased in use with their popularity increasing by over twice the amount it previously enjoyed in the last year alone. This rise in popularity manifested itself right at the end of 2018 when the AMP plugin for WordPress was made official with the WordPress 5.0 release after years of extensive testing. Seamlessly integrating itself into the current WordPress format, this development means that it will be far easier than it has ever been to build websites around an AMP format, making the use of AMPs accessible to WordPress’s vast user base. AMPs are now supported by some of the most popular platforms on the internet now, including Twitter, Reddit, Instagram and Facebook, each serving as a flagship for further AMP use and development, and it will not be long before AMPs come to dominate the mobile stage. 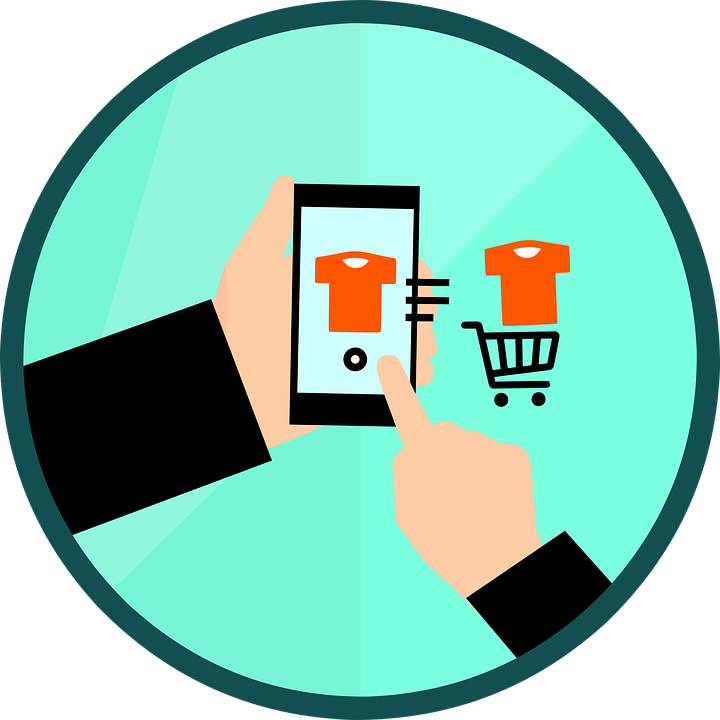 In the world of mobile ecommerce speed is most definitely the key to sales and customer satisfaction. According to Amazon, even 100 milliseconds of latency can produce a sales dip of 1% on average, and whilst this may not seem a lot, this actually accounts for $1 billion worth of missed sales! Meanwhile KISSmetrics has shown that approximately 40% of people will abandon a web page they are on if it takes more than 3 seconds to load, a statistic which suggests an obvious loss of brand exposure and sales in terms of ecommerce. Another major benefits of AMPs include producing higher conversion rates for businesses who implement them by delivering a quick and user friendly experience for customers, enhancing their own brand, service and reputation as a result. Image source – AMP Project. AMP – are there downsides? Lack of development support or expertise in AMP. Our experience with AMP shows that many developers or development agencies haven’t done lots of jobs – but our experience is skewed towards ecommerce. If we had lots of working relationships with news or reviews websites we would have quite a bit more exposure to it. Studies that suggest that normal responsive sites can load just as quickly as AMPs. Check out this article on Search Engine Land. Additional development investment. After all, you are creating another version of your website. Since their introduction in 2016, a number of websites and businesses have begun converting their mobile websites with AMPs to improve their user experience. Two notable case studies that have begun using the application of AMPs with great success are the car manufacturer BMW and the American consumer credit reporting agency, TransUnion. 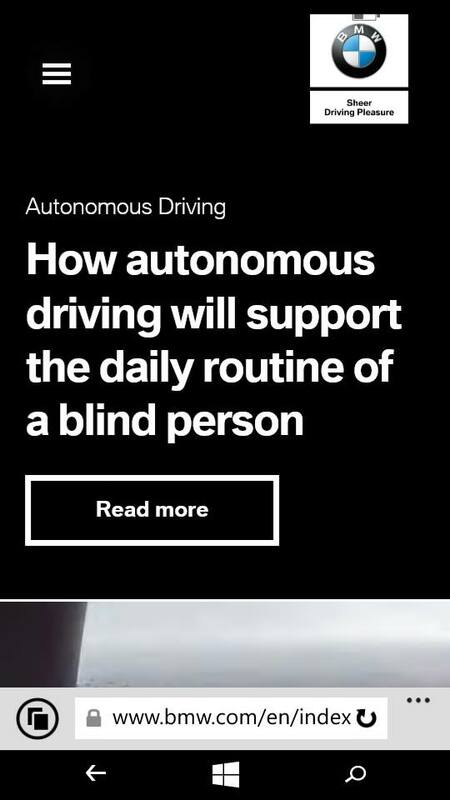 In the first of these examples, BMW wanted to offer an engaging and quick-to-use format for their mobile-first website, a site which would highlight stories, images and videos of BMW and its work for their customers to browse on the go. The priority for BMW was speed as they knew this would keep visitors to their mobile-first site engaged and interested in what BMW had to offer. Incorporating a progressive web app (PWA), BMW created an all-AMP content based website which delivered extremely fast loading times and an overall greater user experience for their customers. Since the launch of their AMP augmented site in the autumn of 2017, BMW’s website now loads three to four times faster on mobile devices than it has ever done previously and, as a result, has experienced a rise of 22% in the number of visitors clicking through from the website to a national sales company. Furthermore, the number of mobile users browsing the mobile-first site has increased by 40%, a factor which has been complemented by a 49% increase in the number of site visits overall. When looking at the website on a mobile device, it is clear that AMPs have definitely augmented the speed and usability of the pages, delivering near instant results on BMW’s articles and a simple, easy to use format which can be scrolled through without any impediments. Looking at another case study, TransUnion began looking into AMPs when they wanted to create faster loading pages for the consumer services division of their mobile website. Being a financial business, it was vital for TransUnion to not only increase their customer user experience but also decrease the time it would take for customers to use their products, increasing the company’s returns as a result. Because TransUnion’s website was already mobile friendly, it was a simple task for the company to implement AMPs into their site and get it up and running without having to redesign anything. As a result, TransUnion’s AMP website was ready to go in less than a week and began loading pages within 1.6 seconds, a speed considerably faster than the loading time of their previous, non-AMP pages (7.1 seconds). When testing the AMP site ourselves, we found it loaded in even less time! This increase in page loading times meant that TransUnion experienced a 26% lower bounce rate than before their use of AMPs, and users began spending two and half times longer on their mobile website, factors which drove a 3% increase in conversion rate when compared to the non-AMP pages. 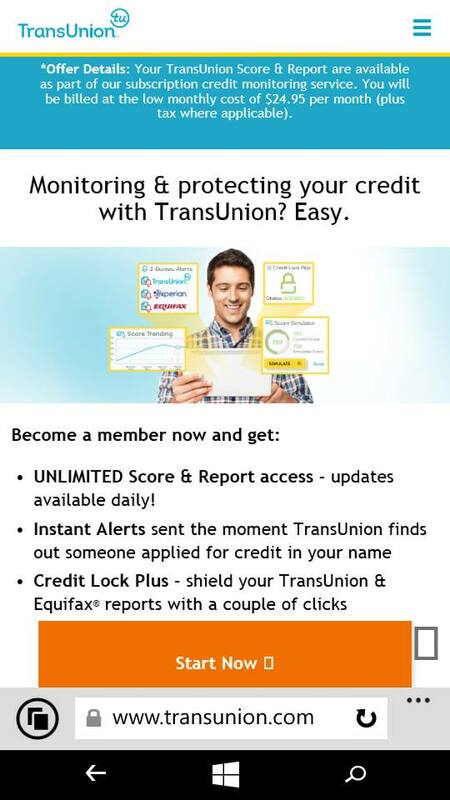 Due to this success, TransUnion has continued to augment their mobile web pages with AMPs and is looking to enhance all their high-mobile traffic pages with the technology. With all the factors above taken into account, it is quite clear that AMPs are not only going to increase in popularity and complexity in 2019, with the AMP Project promising further advancements and developments this year, but they are also going to provide a service which mobile ecommerce simply cannot live without. The speed, accessibility and exposure AMPs bring to mobile usability are essential factors which are clearly seen throughout mobile ecommerce. For example, 80% of advertising publishers using AMPs are realising higher viewer rates than those not taking advantage of this emerging trend and 90% of these publishers are gaining much higher click-through rates as a result. If user experience is key to mobile usability, then AMPs can be a key step in augmenting and creating the next generation of mobile pages. Quick, easy to use and with the added benefit of keeping customers focussed and engaged with mobile content, AMPs are quickly becoming an important part of mobile usability which can help increase the efficiency and popularity of many businesses’ mobile ecommerce strategy for years to come. 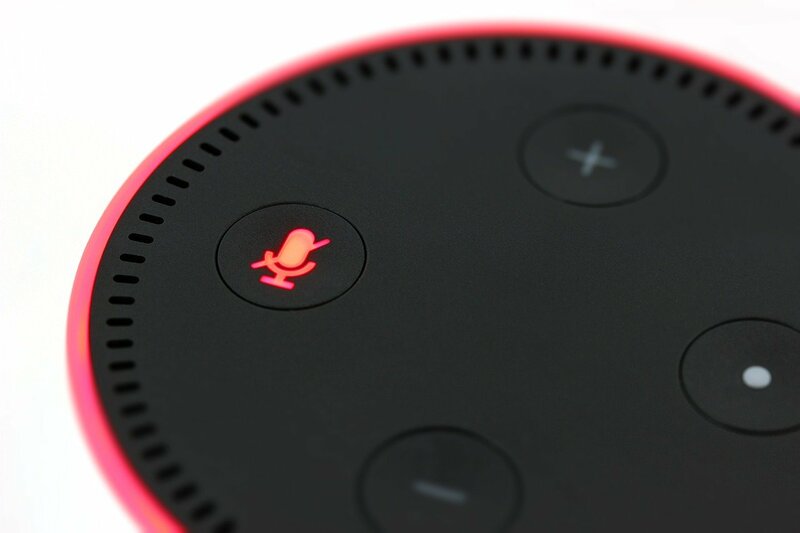 In the next article we will we taking a look at the recent advancements within voice search and artificial intelligence (AI) and how these are further enhancing mobile usability. From machine-thinking, security and enhancing user experience on mobile devices, we’ll be covering how voice search and AI technology can be used within mobile ecommerce and why they too are becoming essential trends within mobile usability this year.